Dr. Mark A. Chancey (B.A., M.A., Ph.D.) is a distinguished fellow at the Religious Freedom Center of the Freedom Forum Institute and a Professor of Religious Studies in Dedman College of Humanities and Sciences at Southern Methodist University in Dallas, Texas. Professor Mark Chancey is a recognized authority on the constitutional, political and academic issues raised by Bible courses in public schools. He has published a study on the issue in Texas schools, “Reading, Writing & Religion II,” which found that most of the 60 public school districts in Texas that offer Bible study courses are not meeting a 2007 state law mandating that the courses be fair as well as academically and legally sound. In 2017, Dr. Chancey was awarded a Guggenheim Fellowship to continue work on his next monograph, The Good Book as Textbook: Teaching about the Bible in American Public Schools. Chancey will explore the legal, political, and academic issues raised by K-12 Bible courses while tracing their evolution from the early twentieth century to the present. With topics ranging from curricula and court cases to Vidalia onion fundraisers, Chuck Norris videos, and death threats, the project provides opportunities to reflect on the civic functions of religious literacy, the purposes of public education, the contested nature of American identity in times of changing religious and ethnic demographics, the meaning of the First Amendment, and, of course, how different groups read the Bible. 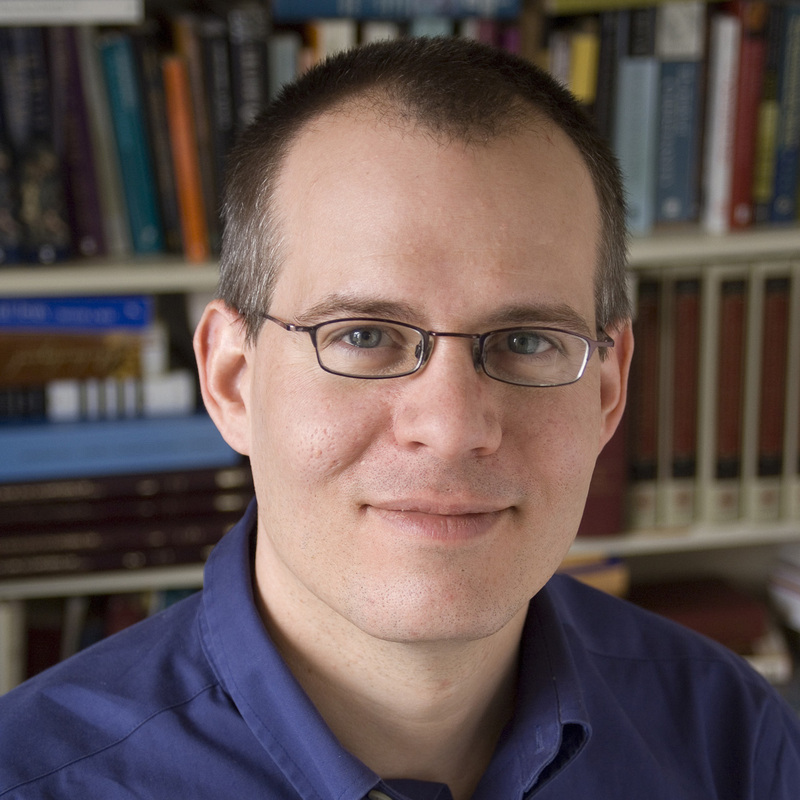 In addition, Chancey’s research interests include the Gospels, the historical Jesus, early Judaism, archaeology and the Bible, and the political and social history of Palestine during the Roman period. He is the author of The Myth of a Gentile Galilee (2002) and Greco-Roman Culture and the Galilee of Jesus (2005) and the co-author of Alexander to Constantine: Archaeology of the Land of the Bible (2012). Dr. Chancey teaches course on biblical studies such as “Introduction to the New Testament,” “Pauline Christianity,” and “World of the New Testament.” His research interests include the Gospels, the Historical Jesus, early Judaism, archaeology and the Bible, and the political and social history of Palestine during the Roman period. He is the author of The Myth of a Gentile Galilee (Cambridge University Press, 2002) and Greco-Roman Culture and the Galilee of Jesus (Cambridge University Press, 2005) and co-author of Alexander to Constantine: Archaeology of the Land of the Bible (Yale University Press, 2012). In recent years he has devoted considerable attention to the constitutional, political and academic issues raised by Bible courses in public schools. Chancey is the recipient of SMU’s “M” Award, the Godbey Lecture Series Authors’ Award, the Rotunda Outstanding Professor Award, the Golden Mustang Outstanding Faculty Award, and the Altshuler Distinguished Teaching Professor Award.